Get $5 off your ThredUp purchase today only when you use promo code SHOP5 at checkout. Discount does not apply toward shipping. 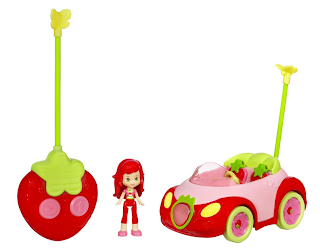 Kmart.com has the Strawberry Shortcake Berry Cruiser RC (With DVD) on clearance right now for just $10.00! Amazon is currently selling these for $31.99! Sign up for a 90-day trial of Shop Your Way Max and get FREE shipping! 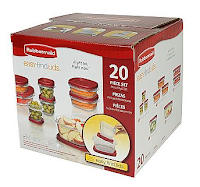 Rubbermaid Easy Find Lids - 20 Piece Storage Set for $8.09 + FREE Shipping! Kmart.com is offering this Rubbermaid Easy Find Lids 20-Piece Storage Set for just $8.99 right now (retail $15.99). Use promo code KMART10PSAVINGS to get the price down to just $8.09. If your nearest Kmart store has inventory of this item, you can pick up in store at no additional cost -- or sign up for a 90-day trial of Shop Your Way Max and get FREE shipping! 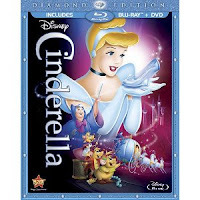 Cinderella Diamond Edition 2-Disc Blu-ray/DVD Combo - 62% Off! Shipping is FREE on prurchases totaling $25 or more, or with your Amazon Prime account. Get FREE One-Day Shipping if you purchase this item using your Discover Card or Cashback Bonus. Enter code DSCVRHSP at checkout. Sign up for a 1-Month (FREE) trial of Amazon Prime! ENDING TODAY! 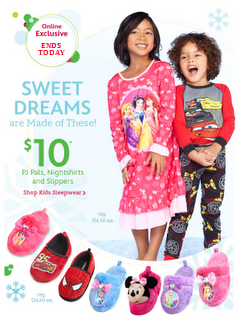 Head over to DisneyStore.com where PJ Pals, Nightshirts and Slippers are priced at just $10 each. Get FREE shipping on orders of $75 or more with promo code SHIPTODAY. York Photo - 11x14 Poster, Desk Calendar or 4x6 Photo Book FREE! New Customers to York Photo can receive One FREE Personalized Offer! Choose from an 11x14 collage poster, desk calendar, or 4x6 book plus receive 40 FREE prints upon registration. Use promo code SPECIALHOLIDAY. Vera Bradley - Save an Additional 20% on Sale Styles! 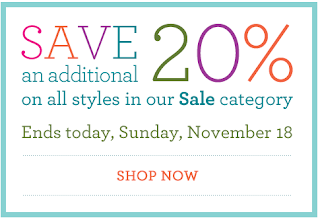 Save an additional 20% off everything in the Sale section on Vera Bradley.com. Prices will reflect the additional markdown in the shopping cart. Ends today 11/18! Shipping is FREE on orders totaling $75 or more. Save $10 off your purchase of Two Entrees at Carrabba's Italian Grill with this printable coupon offer. 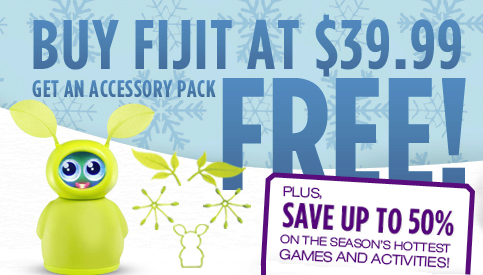 Fijit Friends & Accessory Pack Deal - $29.99 for BOTH! Final Price= $29.99 for both!